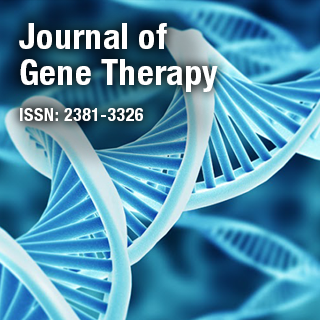 Journal of Gene therapy is an international, online Open Access peer reviewed journal that provides updated information in the field of molecular genetics and repair. The journal covers the major areas of human genetics and gene repair mechanisms and therapies. Dr. Clark Chin-Chung Chen is an Associate Professor, Department of Surgery, University of California, USA. His research focuses on study of DNA repair and genetic alterations in brain tumors and in biomarker development and on the mechanisms of therapeutic resistance in glioblastoma and surgical delivery of viral gene therapies.